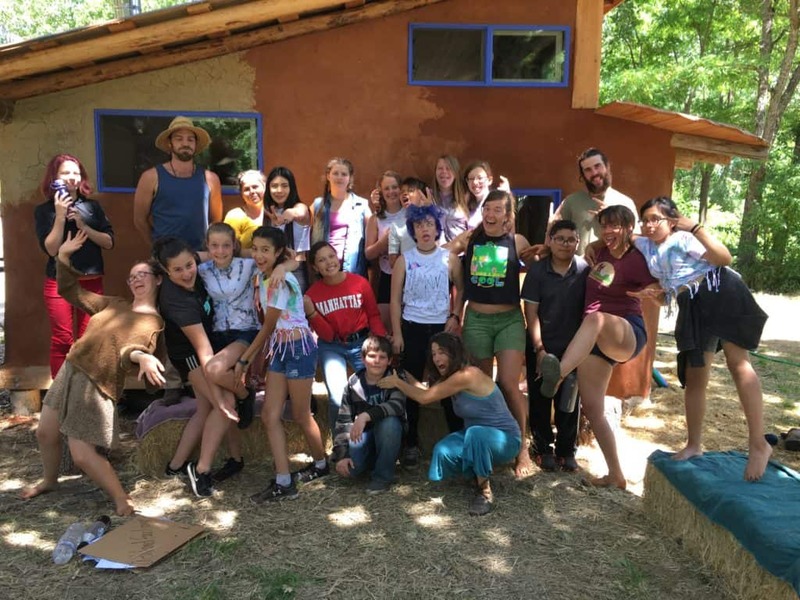 2019 Environmental Education and Organic Farming Internship Program: White Oak Farm will be offering a unique internship for 2019. 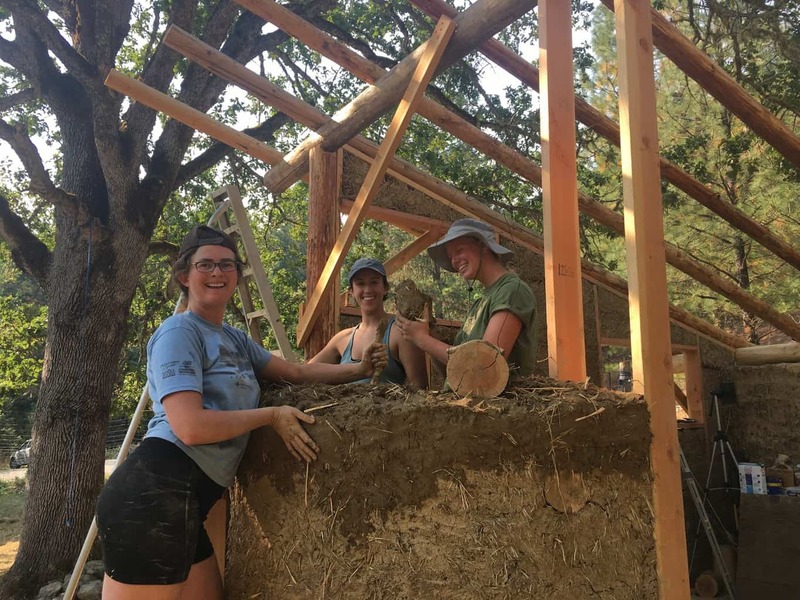 The program will be focused on teaching skills and techniques including environmental education, organic farming for market, CSA, and seed production; and homesteading. Interns will have the opportunity to learn through hands-on experiential participation in the tasks of the farm including teaching children in farm and nature-based settings, and through classes and tours of area farms. 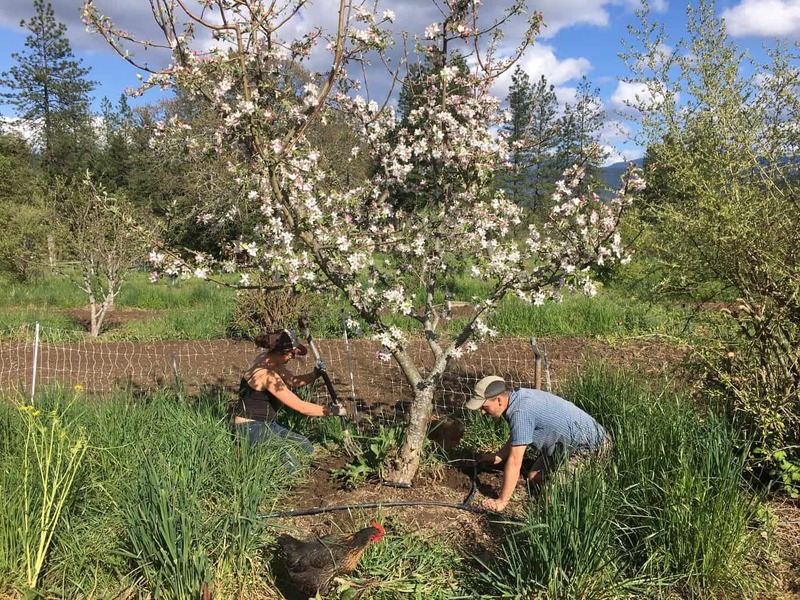 The Internship Program at White Oak Farm is designed to provide experience to people with an interest in developing their knowledge and skills for a life and career in farming, children’s environmental education and homesteading. The program requires hard work, a good attitude, the ability to live and work with others, and self-motivation. Interns receive simple housing in their own wall tent, staple foods, farm fruits and vegetables, and access to farm facilities including kitchen, phone, internet, showers, ponds, and a sauna. Interns also receive a stipend. Responsibilities of the Internship include four and a half (4.5) days per week on the farm as well as daily chores. Farm interns are also expected to communicate clearly, be self-motivated, and work hard. Our Internship program runs from April 1st to October 31, with a one month trial period. Prior experience in aspects of farming and/or children’s education is recommended for participation. We also offer a three month summer internship (primarily geared towards college students) with flexible dates June – September.